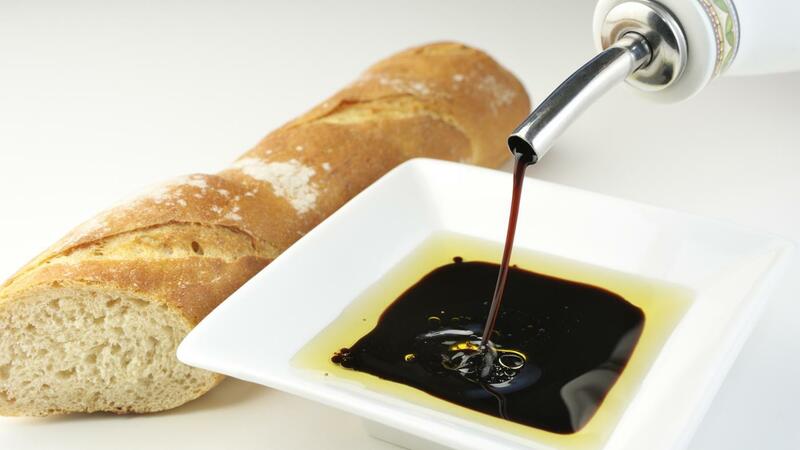 Why Do People Crave Vinegar? A craving for vinegar could be an indicator of Candida overgrowth in the body. Candida is a fungal microorganism that belongs to the yeast family. Although pregnancy is often associated with unusual food cravings, other conditions could be the cause of craving certain foods, beverages, or other substances. Craving vinegar or substances that contain large amounts of vinegar such as pickles or ketchup could be a sign of an overgrowth of Candida, a type of microorganism that often causes fungal infections. Cravings can also be a sign of some type of nutrient deficiency. For example, an urge to chew ice is a symptom of iron deficiency. A craving for burned food could be a sign of carbon deficiency. Blood tests can check for most types of deficiencies. What Is a Basic BBQ Sauce Recipe? What Is the Recipe for Basic Chipotle Barbecue Sauce? What Is an Easy Vegan Recipe for Hollandaise Sauce?